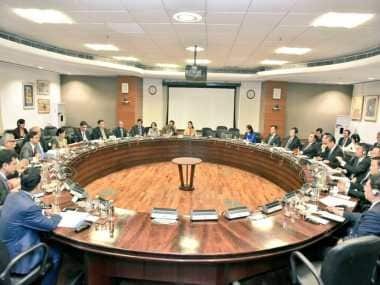 New Delhi: In yet another step towards improving ties, External Affairs Minister Sushma Swaraj and her Chinese counterpart Wang Yi on Friday held extensive talks under a newly established framework to enhance cultural and people-to-people exchanges between the two nations. 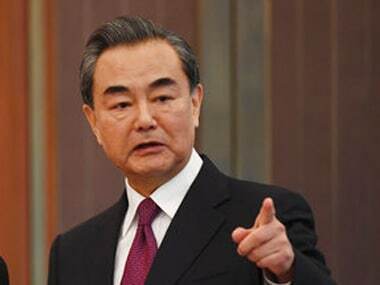 The Chinese foreign minister arrived in New Delhi early on Friday on a four-day visit primarily to attend the first meeting of the new mechanism which was agreed to in the informal summit between Prime Minister Narendra Modi and President Xi Jinping in Wuhan in April. In his written message, Modi expressed happiness over talks between the two sides under the High-Level Mechanism on Cultural and People-to-People Exchanges, which was pushed by him during the Wuhan summit. He also hoped that the new mechanism will help in further deepening cultural exchanges and engagement between people of the two countries. "Age-old links have been reinforced with increased contacts & exchanges between our peoples in contemporary times," Modi said. 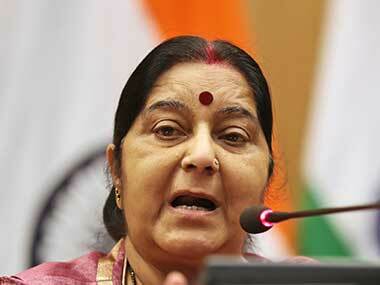 External Affairs Ministry spokesperson Raveesh Kumar said the new mechanism is aimed at building synergies in people-to-people ties. In a tweet, he said the two sides discussed ways to enhance cooperation in tourism, art, films, media, culture, yoga, sports, academic and youth exchanges. After the over two-month face-off between their militaries at the Doklam tri-junction last year, the two countries have been initiating series of measures to reset ties. 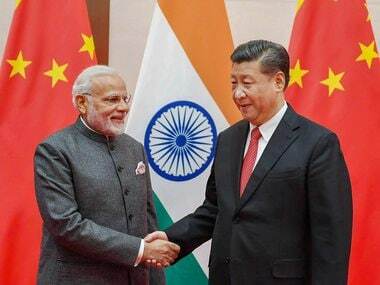 In November, Modi and Xi had met on the sidelines of the G-20 summit in Argentina during which they concurred that there had been a "perceptible improvement" in bilateral ties after their Wuhan summit and both sides are optimistic that 2019 would be an even better year for India-China relations. Earlier this month, Foreign Secretary Vijay Gokhale held talks here with Chinese vice foreign minister Kong Xuanyou and reviewed the progress made in the bilateral ties since the Wuhan summit. In their informal summit in the Chinese city of Wuhan in April, Modi and Xi decided to issue "strategic guidance" to their militaries to strengthen communications so that they can build trust and understanding. The informal summit had taken place seven months after the Doklam standoff.